Provide comfort for the family of Monica Lang with a meaningful gesture of sympathy. Monica Lang nee: Kelly died April 9, 2019 at Center for Hope Hospice in Scotch Plains, NJ. She was 94. Monica was born in Newark, NJ, on May 31, 1924, to the late Bridget (Connolly) and Michael Kelly. She was a proud graduate of St. Vincent Academy in Newark, NJ. She went on to work for both the Archdiocese of Newark and the County of Essex as an administrator. Monica then married Walter W. Lang and resided in Livingston for over 60 years, devoting herself to her family as a homemaker. She was a devout Catholic and daily communicant at St. Patrick’s Pro-Cathedral, Newark, then St. Philomena RC Church, Livingston, and often St. Vincent de Paul RC Church, Stirling, NJ. She was pre-deceased by her husband, Walter W. Lang and their son, Walter L. Lang. She was also pre-deceased by nine siblings. Monica is survived by her daughters, Bridget Lang and her husband Mark E. Ortolani, and Monica Lang Fernandes and her husband Raymond. She is also survived by four grandchildren: Timothy M. and Jane M. Ortolani, and Megan K. and Christopher R. Fernandes. 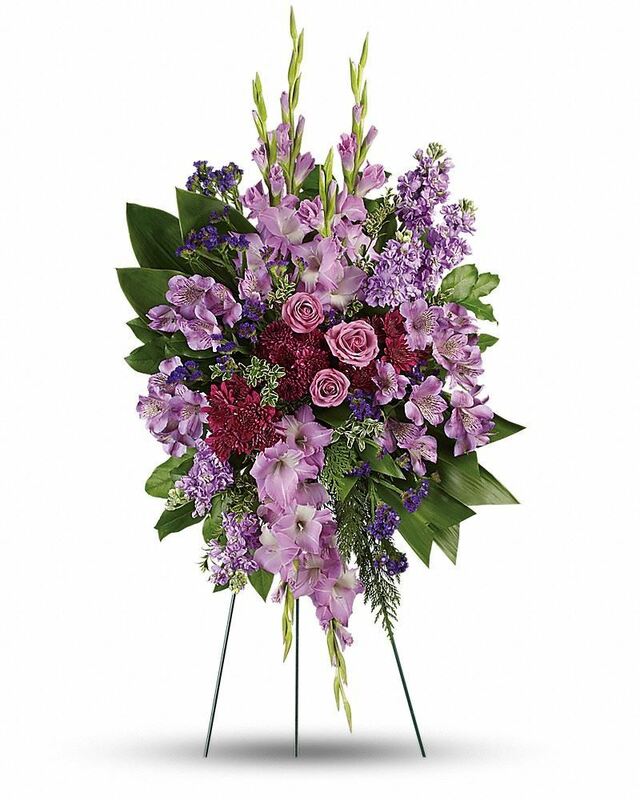 To send flowers in memory of Monica Lang (Kelly), please visit our Heartfelt Sympathies Store. 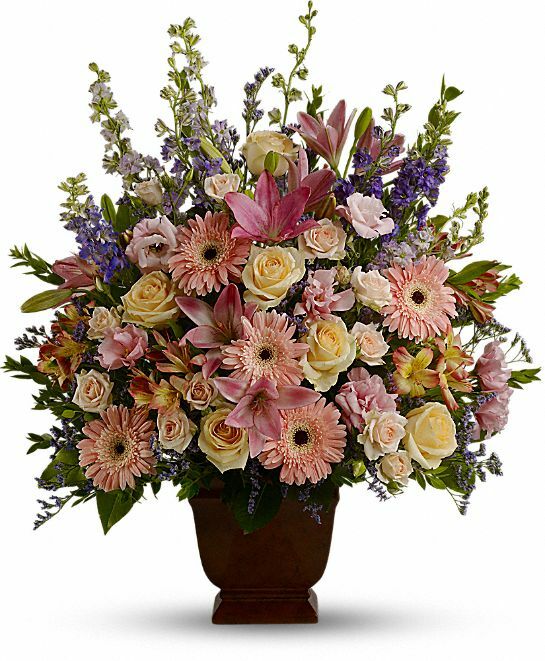 Kia, Teresa and the entire Bayer OM team and With love- The Rowell/Rudnicki Family have sent flowers to the family of Monica Lang (Kelly). Kia, Teresa and the entire Bayer OM team purchased flowers for the family of Monica Lang. Bridget, Mark, Tim & Jane - Our sympathy and condolences to you all. May the soul of your dear mother & grandmother be at peace with the Lord. 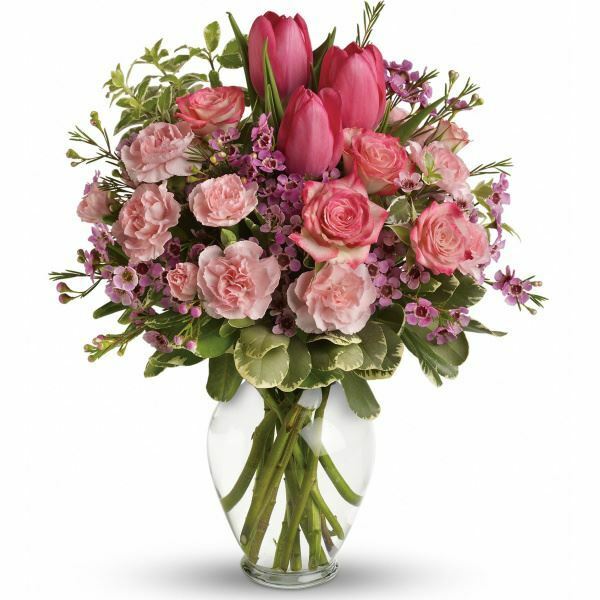 With love- The Rowell/Rudnicki Family purchased flowers for the family of Monica Lang. With deepest sympathy- May loving memories bring you comfort and strength in the days ahead. Heartfelt Sympathies Store purchased flowers for the family of Monica Lang.